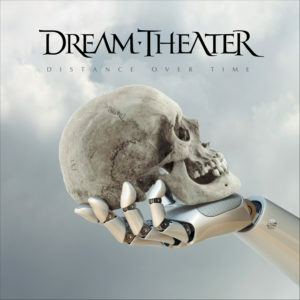 Two-time Grammy-nominated and millions-selling progressive music titans Dream Theater have released the first song from their recently announced 14th studio album, Distance Over Time. 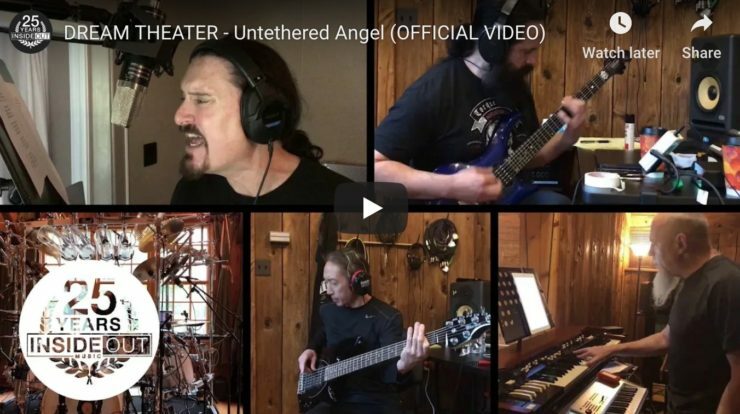 “Untethered Angel” is the first new song from the album slated for worldwide release on 22nd February, 2019. 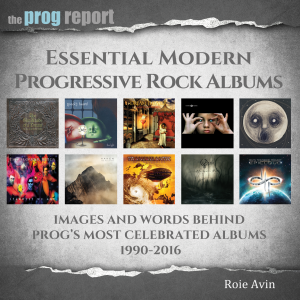 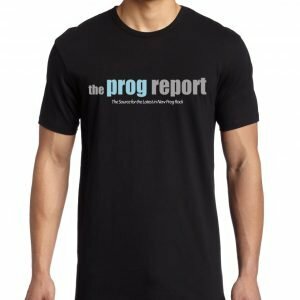 The new single is quintessential Dream Theater and takes the listener on a musical journey that cements the band’s place as the premier progressive metal band around today. 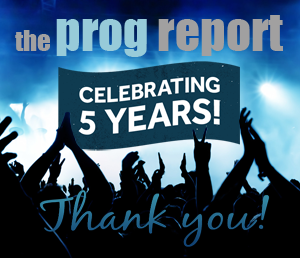 Information on tickets for all upcoming shows as well as VIP packages can be found at www.dreamtheater.net.